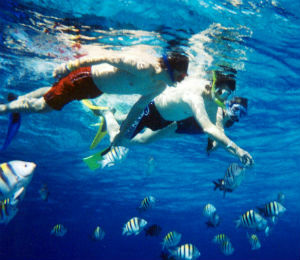 Snorkeling is a fantastic way to see the beautiful scenery and life at the floor of shallow seas and oceans. 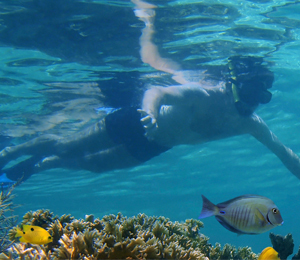 While you can't go too deep, snorkeling gives you a fairly wide range of motion and can be a great centerpiece for a vacation. 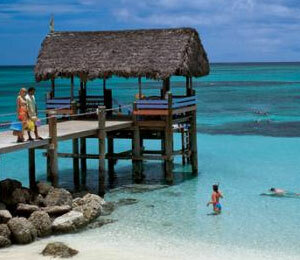 Should I Rent or Buy Snorkeling Equipment? 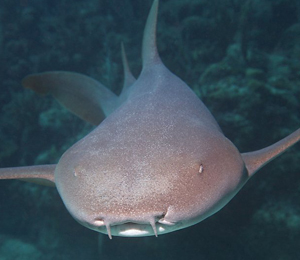 So you love snorkeling enough to start wondering if you buy your own equipment? 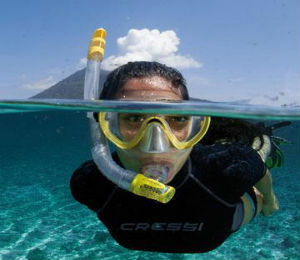 Here are some of the pro's and cons to renting versus buying your snorkeling gear. Keep your snorkeling gear around for more years by cleaning it and maintaining the gear properly by following these tips and tricks! 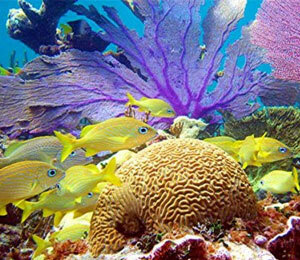 Head to the Bahamas to do some quality snorkeling tours, but before you turn this pastime into your next hobby, take a look into some of our top snorkeling brands to buy!